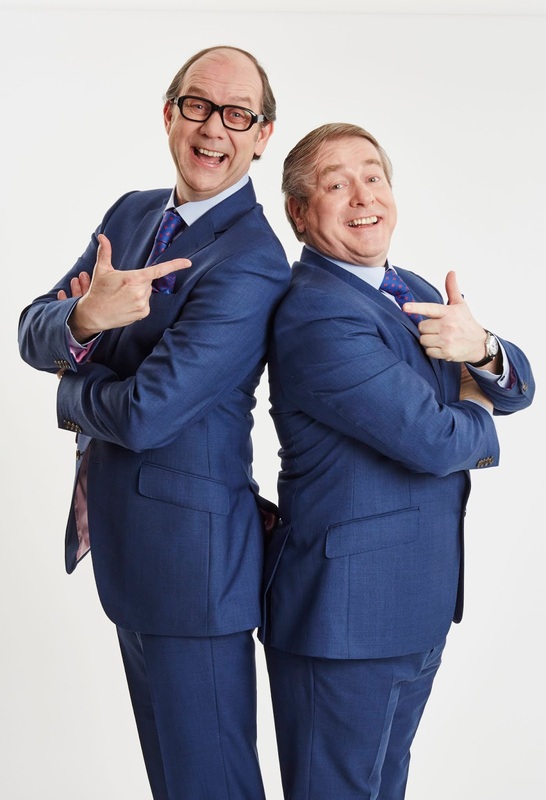 Actors Ian Ashpitel and Jonty Stephens are bringing their uncanny portrayal of the legendary comedy duo, Eric Morecambe and Ernie Wise to Newcastle Theatre Royal this month. 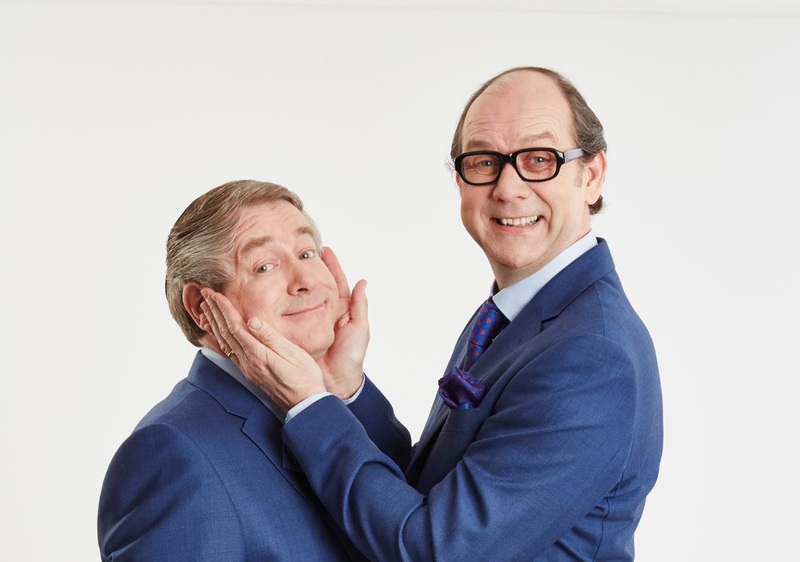 Enjoy An Evening of Eric & Ern on Sunday 14 October. Crammed full of renditions of those famous comedy sketches, and coupled with contemporary references in their unique style, the show evokes memories of times when whole families would huddle around the telly on Sunday evenings to share in the much-loved antics of Britain’s national treasures. As seen on BBC One’s The One Show and ITV1’s The Alan Titchmarsh Show, the performances contain some of the first new writing in the style of Morecambe & Wise material in over 30 years. 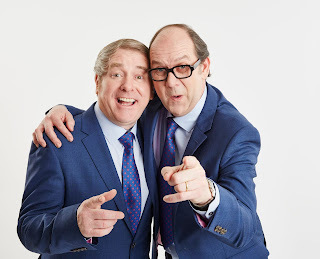 Ian Ashpitel and Jonty Stephens have been performing and writing as ‘Eric and Ern’ for almost five years. The research into their subjects is there for all to see in their staggeringly accurate portrayal of the most successful and much loved British comedy duo of all time. 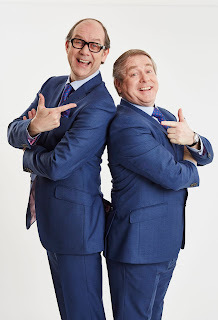 The performers themselves have a wonderful relationship with the families and estates of Morecambe & Wise – with all scripts vetted and authorised before being performed. “I have been fascinated with Eric Morecambe for as long as I can remember,” says Jonty. “I took on his persona at school and it never really left me. He was the funniest and loveliest of men. 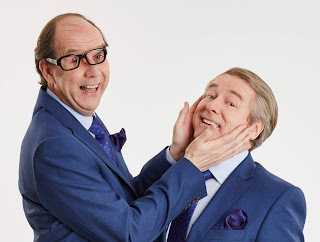 We both feel it’s a privilege to play Eric and Ernie and some people have said it’s like we’re channelling them - some nights it does feel like that”. Ian and Jonty met at drama school over thirty years ago and continued their friendship playing golf together at The Stage Golf Society in Richmond. When Jonty was asked to play Eric at a charity show he knew that with his diminutive stature, Ian would be the perfect Ernie Wise. Having brought the house down the two then wrote some ‘bespoke’ material for their friends at the golf club. Ian explains: “It was these performances which laid the foundation for a very long and incredible journey that led to rave reviews at the Edinburgh Festival Fringe.” This was followed by an acclaimed run at The Vaudeville Theatre in London’s West End, which was topped by an Olivier Award nomination for ‘the play wot we wrote’ - Eric and Little Ern. “We do treasure the relationship we have with each other – as did Eric and Ernie and I think it’s obvious that we love performing the comedy of Morecambe and Wise,” Ian continues.